London is one of the world’s fashion capitals, everyone agrees to that. It’s not only home to couture fashion, but also many cool, new, and upcoming trends in fashion and jewellery likewise! You can find there many independent designer jewellery boutiques, fun events celebrating contemporary jewellery designs (like London Jewellery Week), and venues dedicated to new jewellery designers (like Jewel East). Freddie & Cinnamon is a part of all that! Bringing to you London-based designer jewellery online. We pride ourselves in being affordable designer jewellery brand delivering to you designs at up to 70% off typical designer price tag. How have we managed that? We keep an eye on current jewellery trends, create new jewellery designs that fit the bill and search for the most cost-effective way of bringing them to you. We work with global network of jewellers that help us in the process and make it all possible. We have no stores, no middle man, minimal overheads, and we just pass all benefits back to you! So make sure you have a look at our designer jewellery collection! How often do you set off in search for the world’s most fashionable fashion outlet? Hunt for discounted designer jewellery and womenswear? Get excited browsing through John Lewis jewellery sale to find that Alex Monroe ring you dreamed of, or Monica Vinader necklace at the price you can finally afford? Is it really worth waiting until a deal up to 70% off comes up though? Why not go straight to Freddie & Cinnamon designer jewellery for authentic designer looks at affordable prices? We offer up to 70% off designer jewellery price tag every day. So instead of waiting for a next liberty jewellery sale, discount designer deals, or clearance on Assya London designs, come and see what we have to offer. You are sure to find good taste and top trends! This time lovely Nina from Trend Survivor is hosting £150 Freddie & Cinnamon voucher giveaway – check out her post to find out how to enter. All the best and massive thank you to everyone for entering! 6 days of GIVEAWAY left! 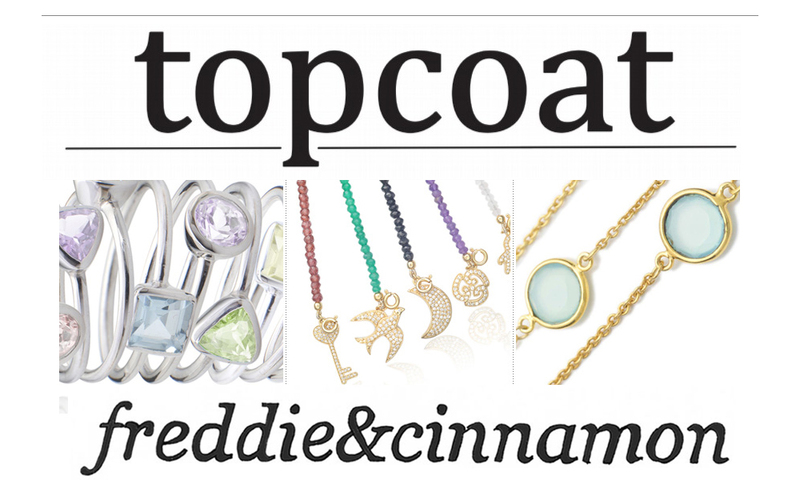 Remember, you still can win £150 Freddie&Cinnamon Jewellery voucher! Just go to the Top Coat post and follow the instructions. Only 6 days to go! Just 7 days of GIVEAWAY left! 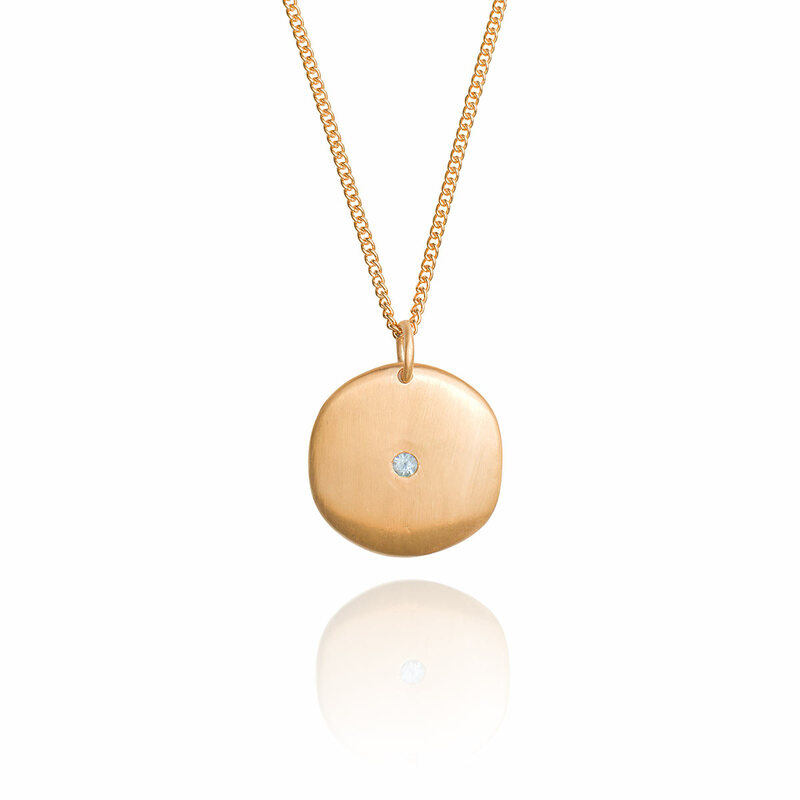 Remember, you still can win £150 Freddie&Cinnamon Jewellery voucher! Just go to the Top Coat post and follow the instructions! Open internationally for one more week.